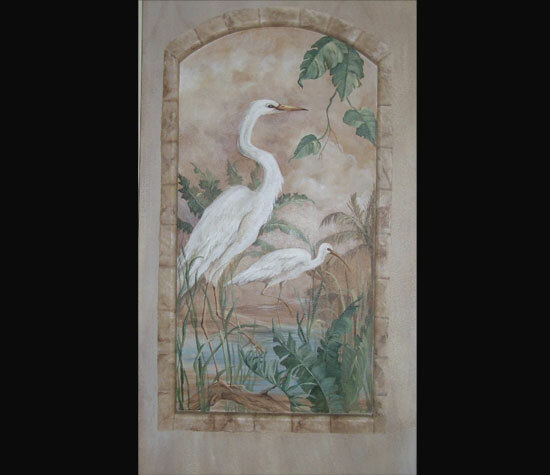 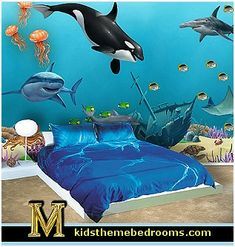 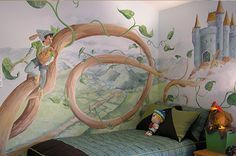 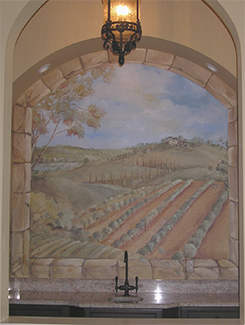 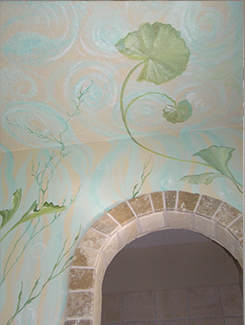 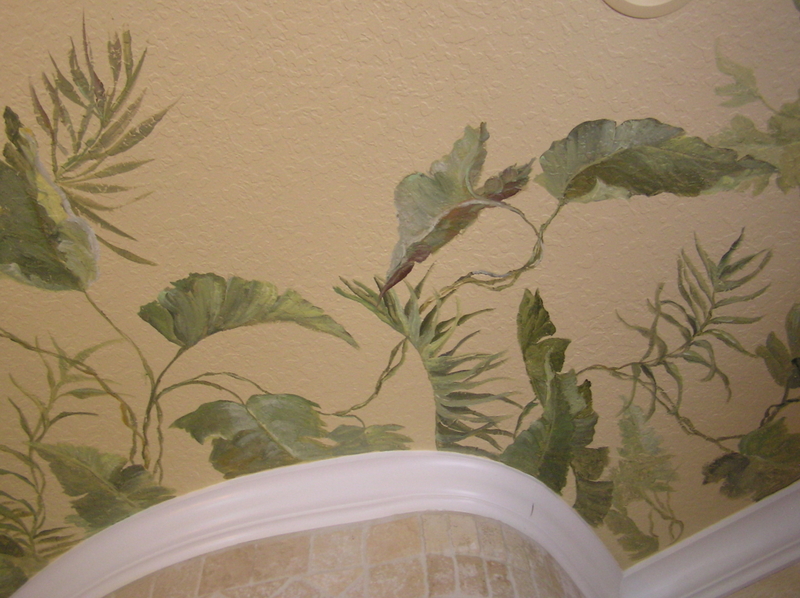 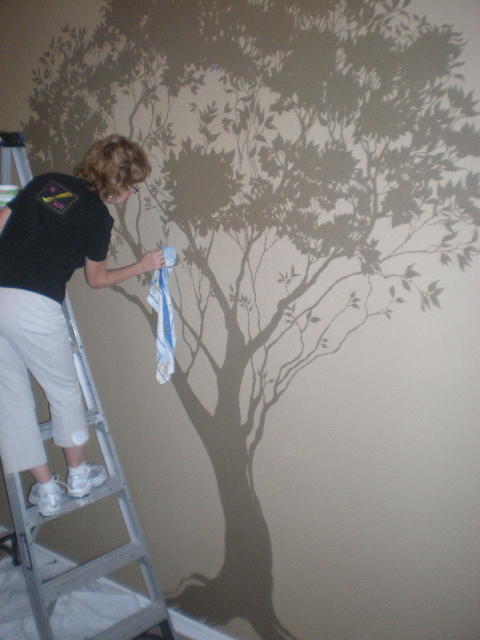 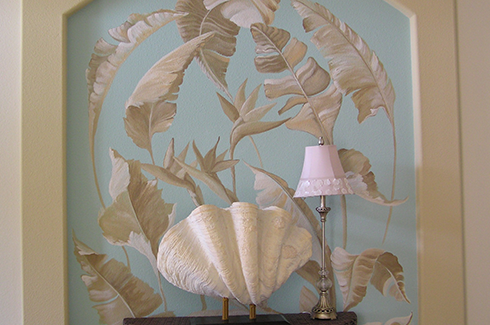 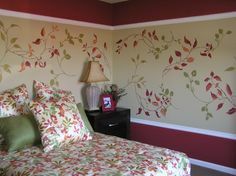 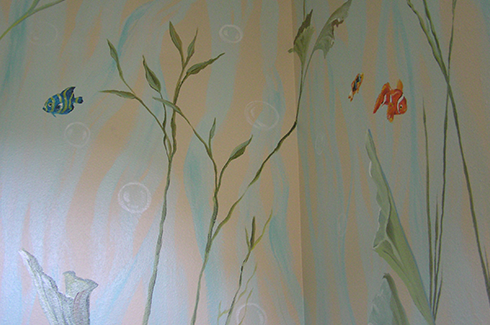 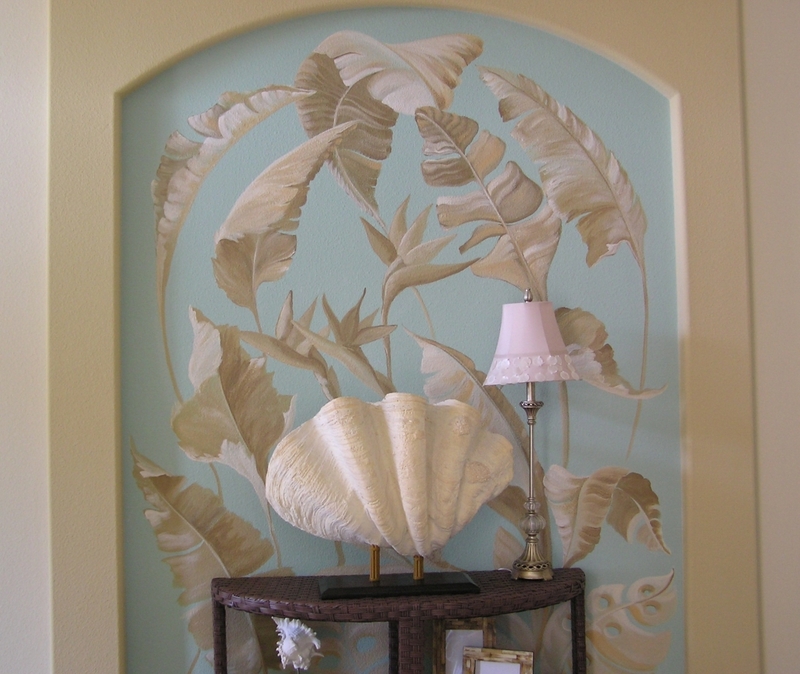 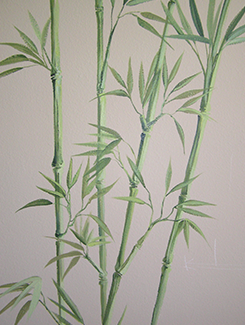 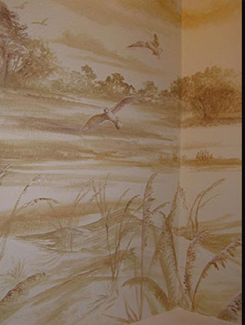 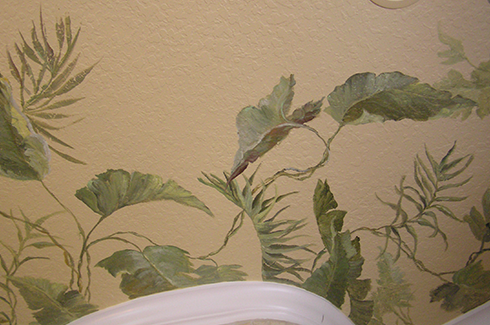 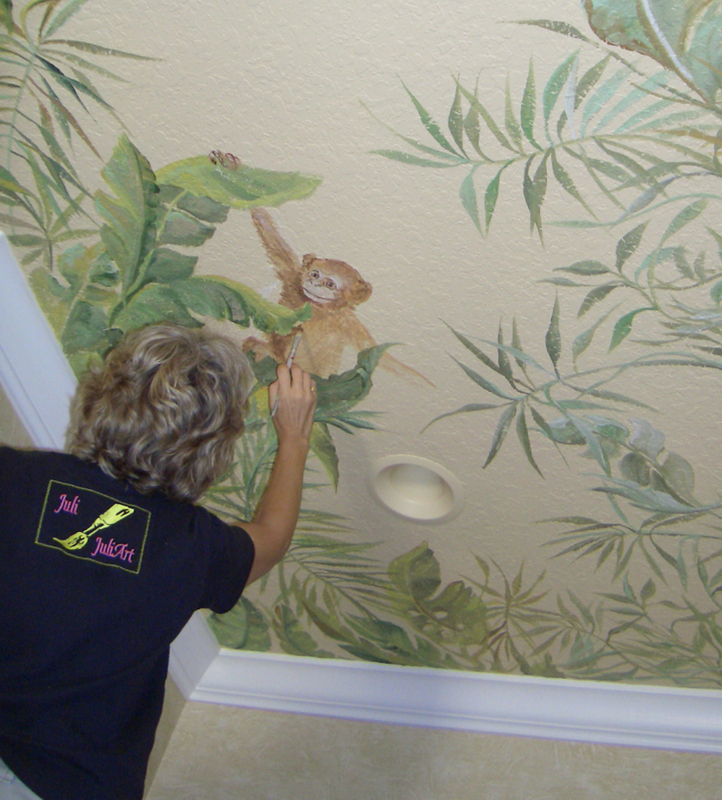 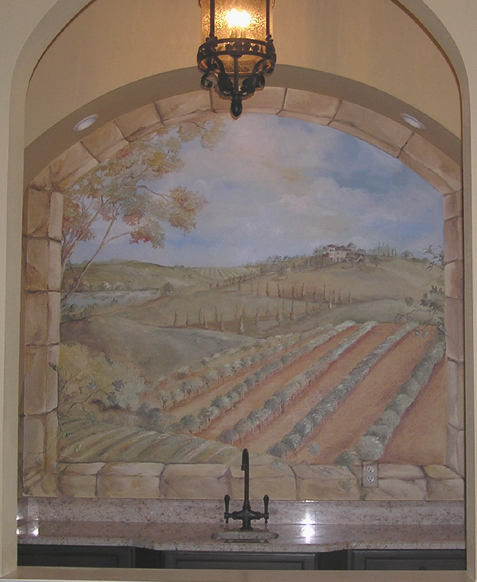 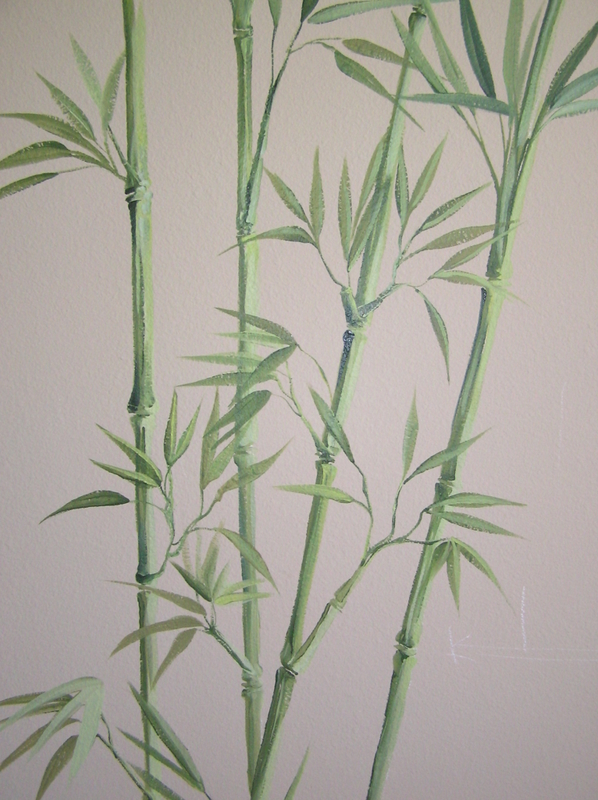 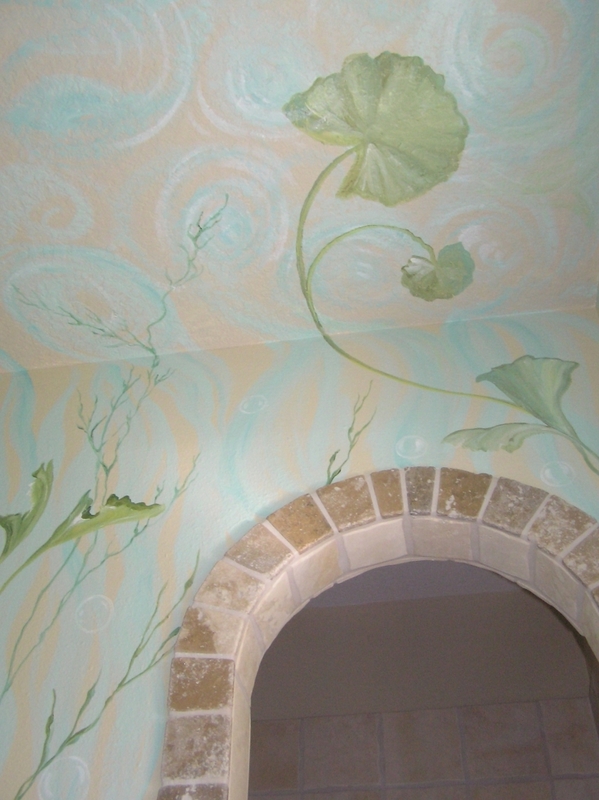 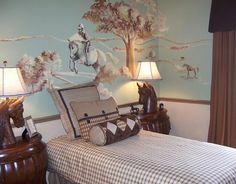 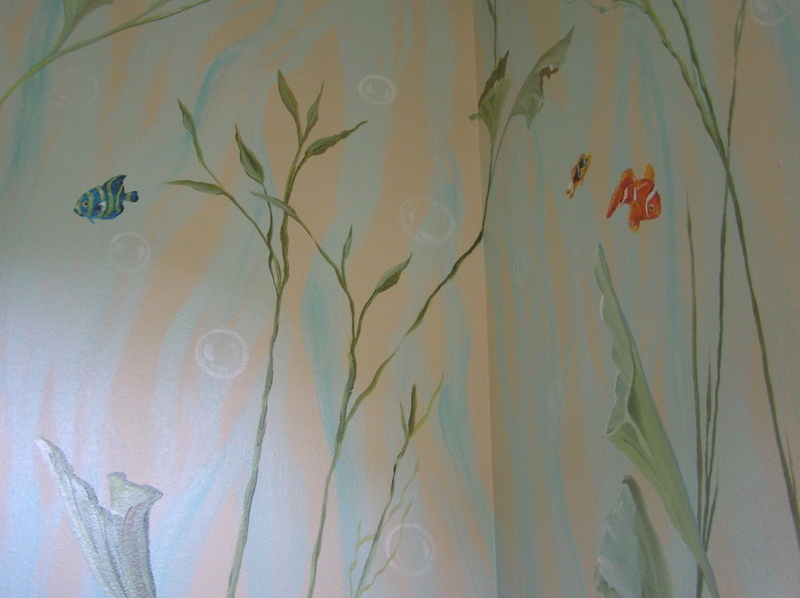 Decorative painting is so exciting, because it can fill any need or space which is simply calling for more. 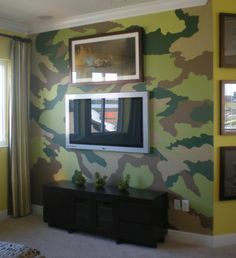 Any room, and any space, all around the house. 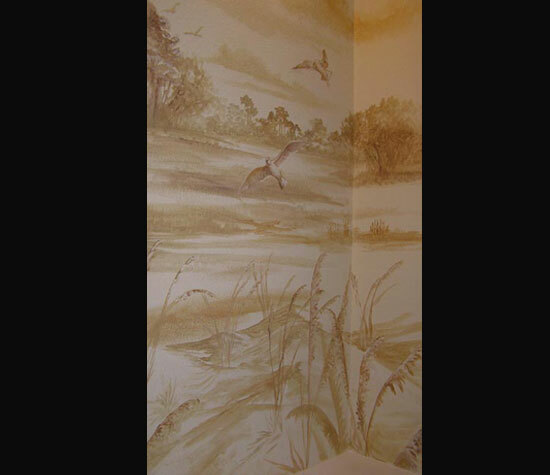 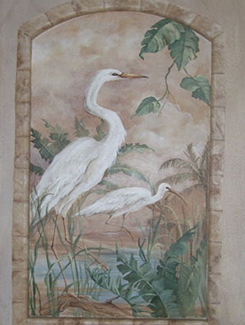 A Sepia Scene in a Powder Bath. 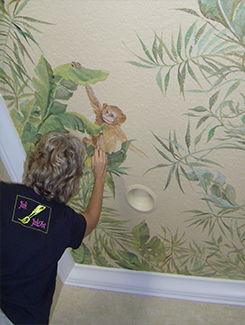 A Monkey Takes up Residence on a Tropical Ceiling. 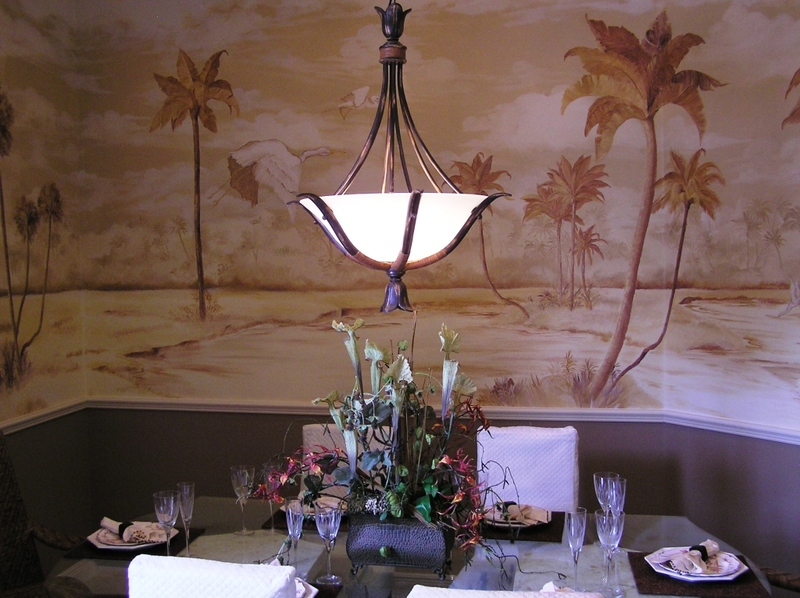 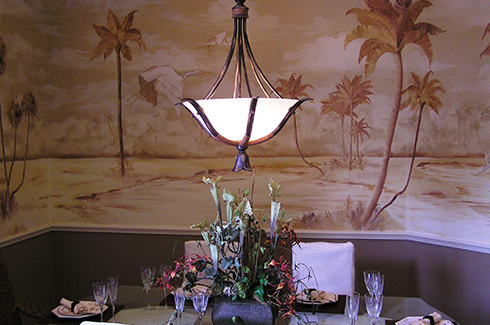 This dining room was inspired by the owners' Tommy Bahama plates. 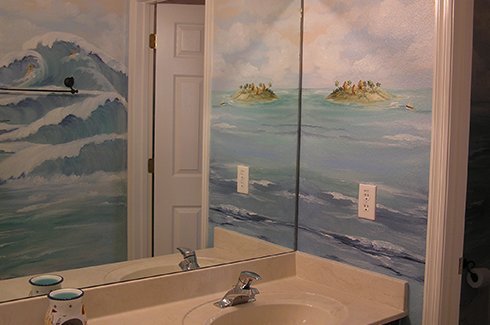 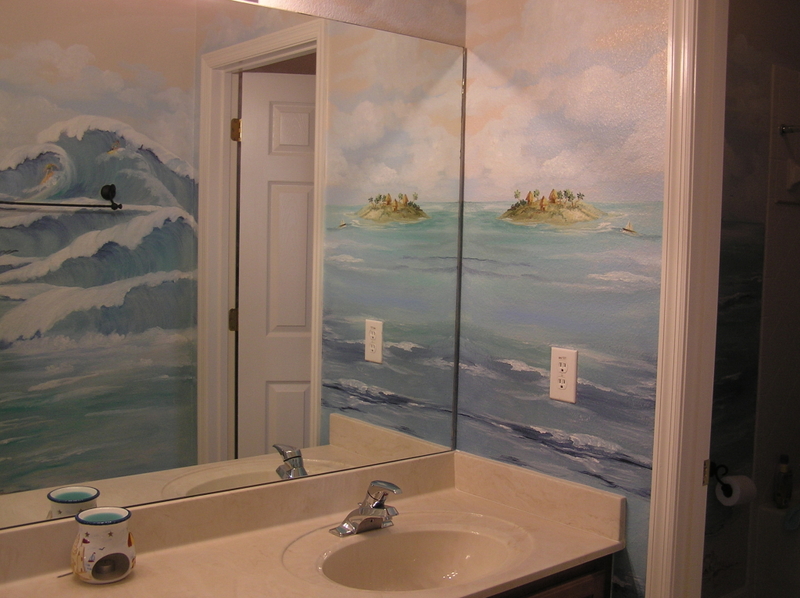 A beach scene is perfect for a Jack and Jill bath. 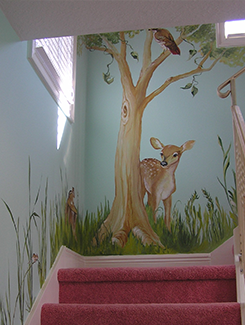 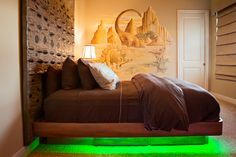 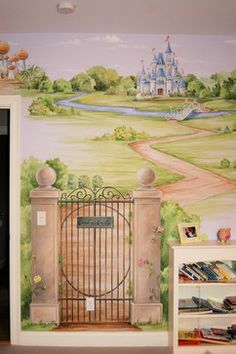 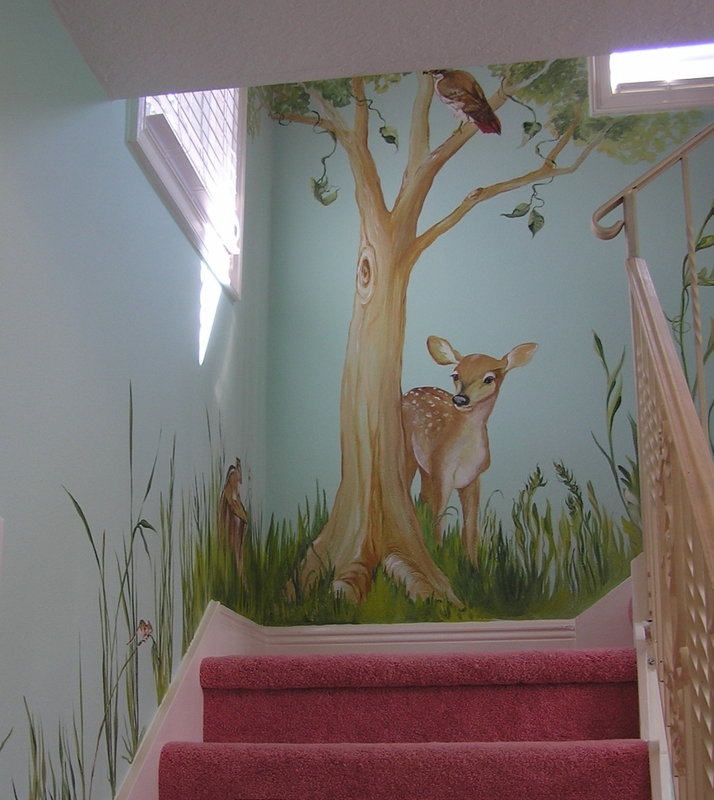 Follow the stairway to the wildlife themed playroom. 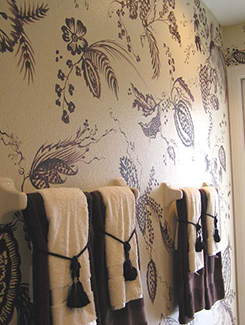 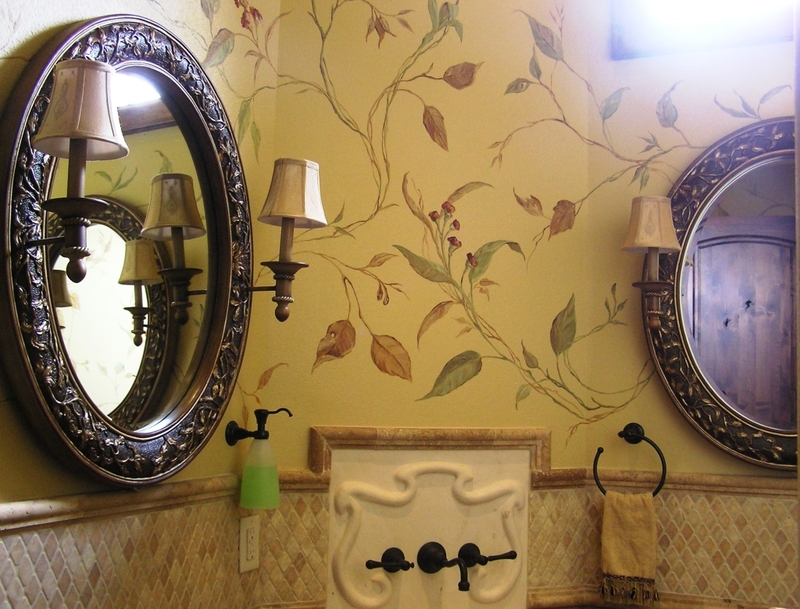 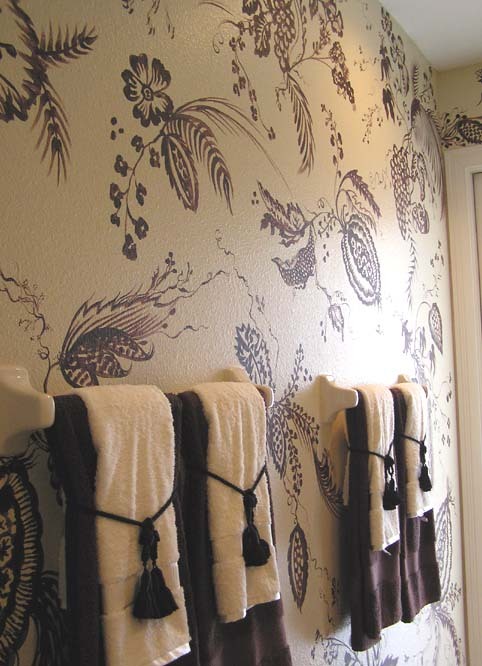 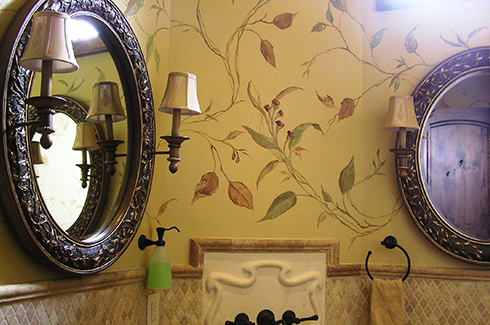 Kay's beautiful designs in a guest bath. 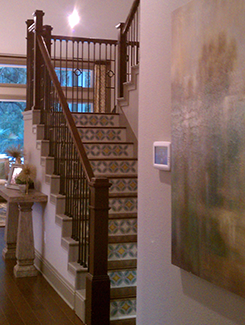 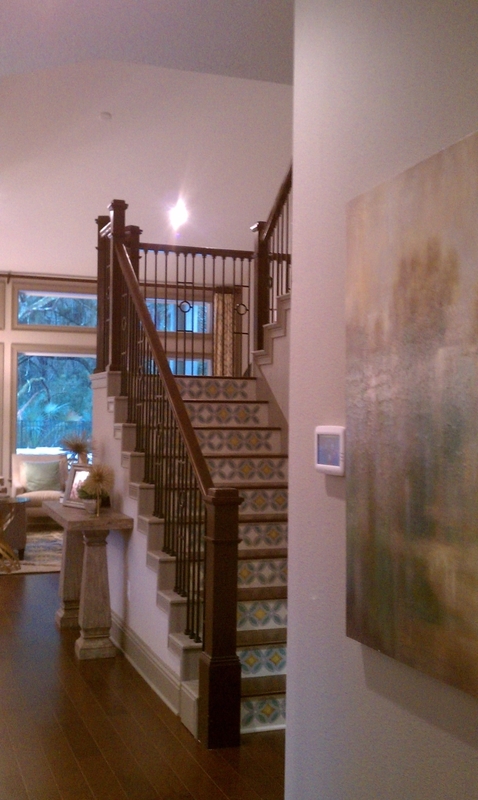 Stenciled stairs make a statement. 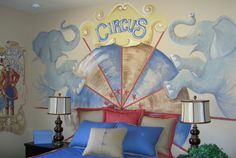 Copyright 2015 JuliSimon.Com | All Rights Reserved | Juli Simon is a licensed and insured business.